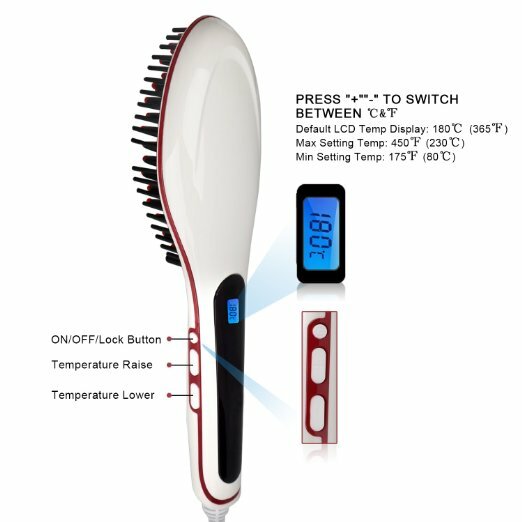 A great Hair Straightener from DROK. I always let my hair dry naturally because I double process it by coloring and highlighting. My hair is wavy when it dries and sometimes frizzy depending on the weather. I do have other hair straighteners but tend not to use them because they are extremely hot and damages my hair even more and takes a lot of time. Too hot of a straightener really can damage my hair. I absolutely love this Hair Straightening Brush !! I use it when my hair has dried and it is so easy to do. 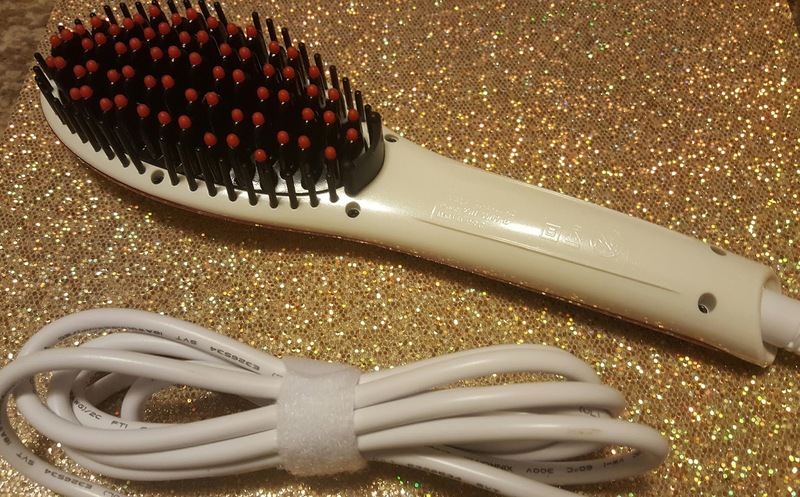 I make sure I brush my hair first so there is no knots and hold my hair in one hand and brush my hair slowly through with the straightener brush. I do each piece twice and my hair looks fabulous. It is hot but not where it will damage it. It is very easy and quick to do. 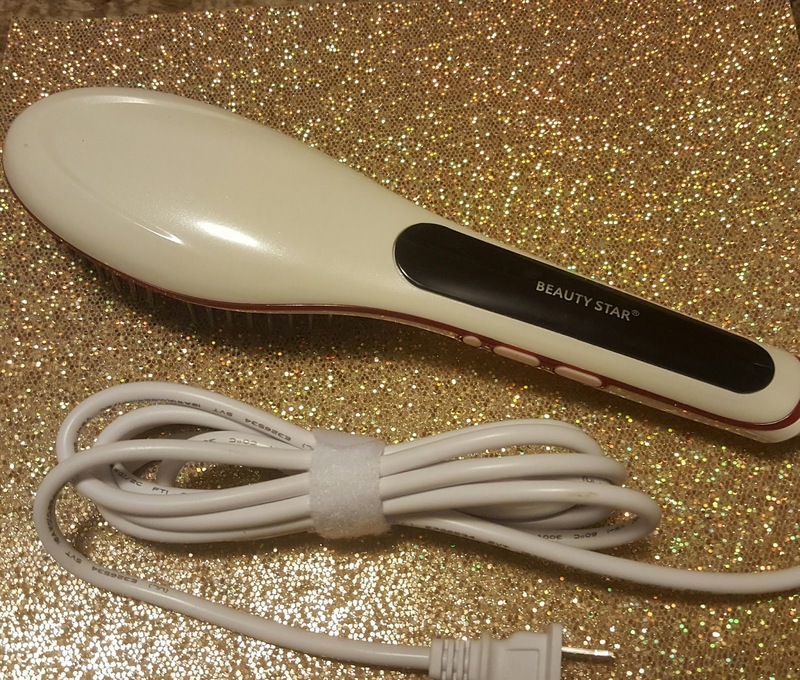 So much quicker than a regular straightener. I received this straightener complimentary or discounted in exchange for my unbiased review and opinion. All opinions and words are my own.